The Expo will be held at the Conway Regional Health and Fitness Center, 700 Salem Rd., Conway, AR 72034. The Half Marathon and 10K will be held at the McGee Center, 2800 College Ave., Conway, AR 72034. The Soaring Wings Half Marathon and 10K benefits Soaring Wings Ranch, a Christian family and home that provides security, love, and hope to children who need a chance, through no fault of their own, for as long as they need it. 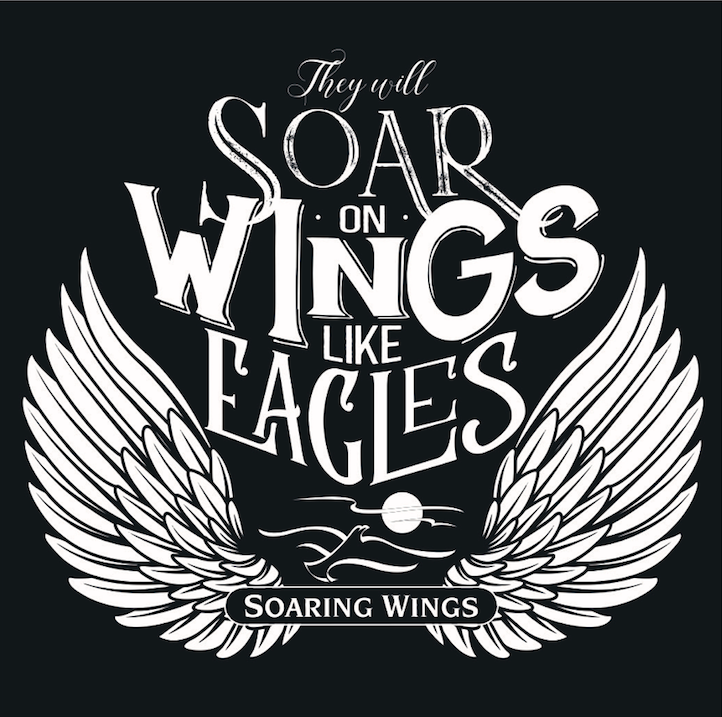 Soaring Wings currently has two homes for girls and one for boys, ages 6-18, as well as an Infant and Toddler home that serves children birth through 5 years. © 2015 Soaring Ranch. Website by Orsanna.